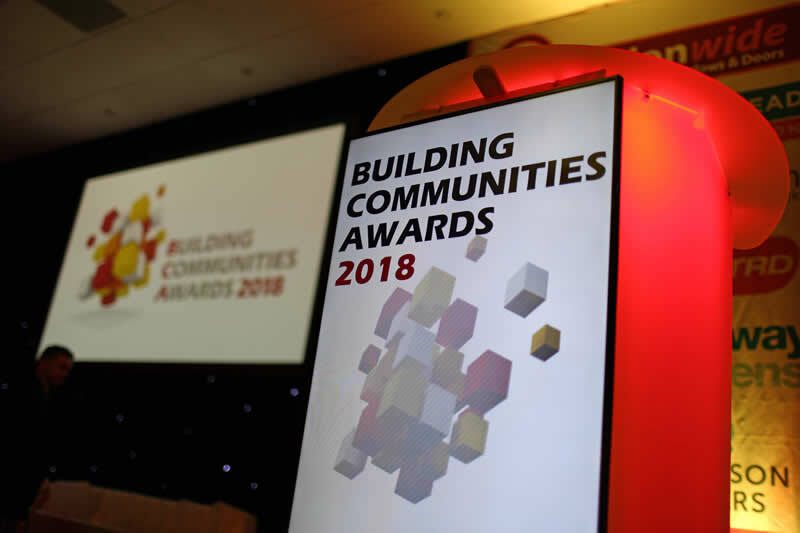 On 16th February, Sustainable Building Services attended the finals of the 2018 Building Communities Awards, which are hosted by the procurement consortium Efficiency East Midlands. 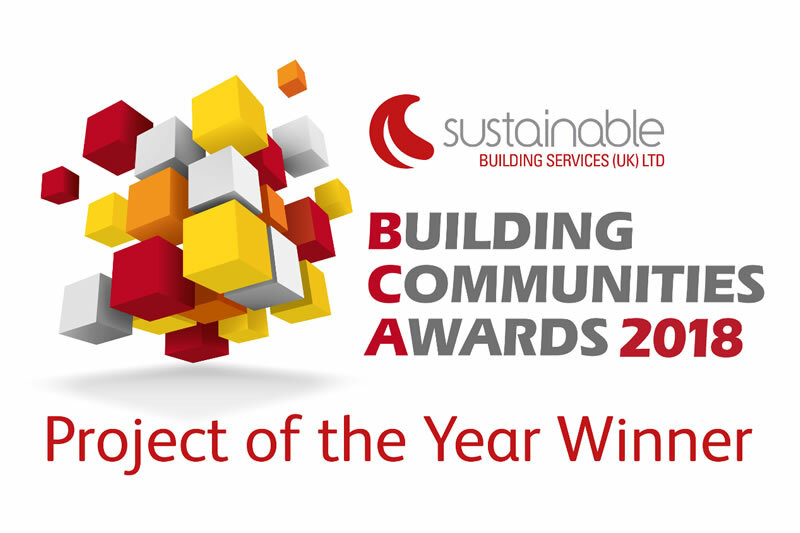 Having won two awards at the 2017 event, it maintained its winning record by taking the title of 2018 Project of the Year. Sustainable Group (UK) Ltd is pleased to announce the appointment of Simon Bissell as its new Group Finance Manager. 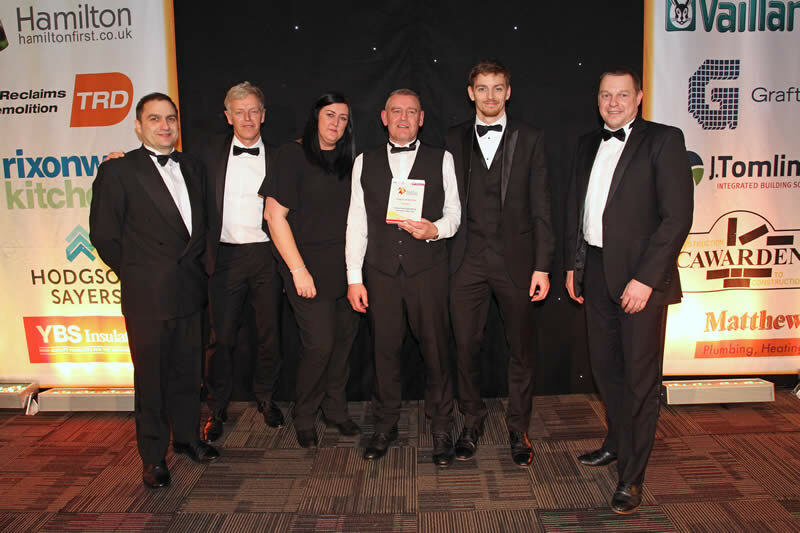 On 24th May 2012, staff from SBS (formerly St Anne's Contractors) went to the National Motorcycle Museum in Coventry to appear in the 2012 Wates Group National Supply Chain Awards.